Today IBM announced the next step in our journey: the IBM Domino V10 Portfolio Beta program. 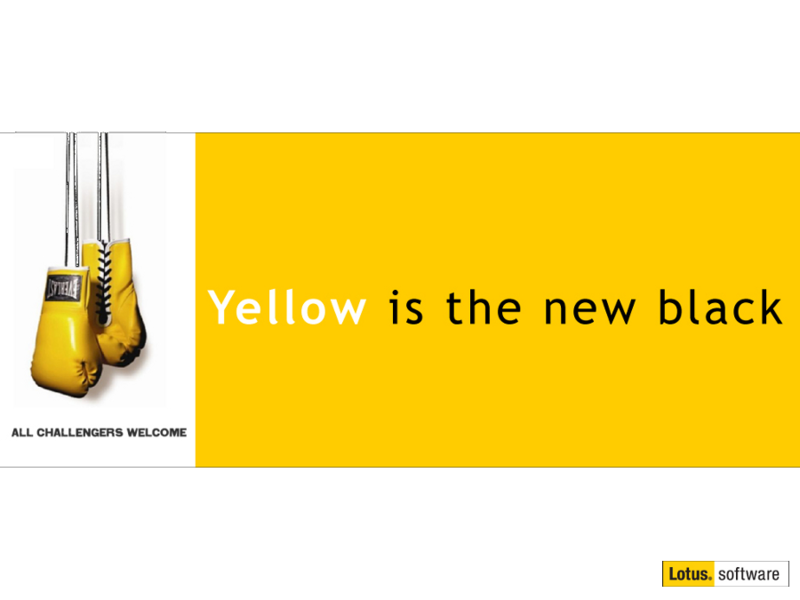 I am sure you are as excited about this announcement as I am. Beta 1: We will form an initial group of beta participants, based on the submissions received and then qualify and approve for beta program enrollment. Beta 1 will begin on June 25th, 2018. Beta 2: We will extend the initial group of Beta 1 participants as we get further along in the development cycle for Domino V10, by including additional participants at the Beta 2 stage. We expect the Beta 2 phase to begin the second half of July 2018. Submissions received up to July 15th, for those not included in the Beta 1 group, will be considered for inclusion in the Beta 2 phase. A business end user, administrator, or developer, who has prior knowledge of Domino, Notes, and Verse. Those who bring diverse (role/industry/geography/company size) attributes to the beta team and, thus, ensure we get the right blend of input perspectives. Share their use case for the beta in their company. Engage in a dialog about Domino V10 and provide timely feedback. Be constructive and professional in all written/spoken interaction with program members, IBM and HCL. Attend the web conferences and meetings pertaining to the beta program. Experience the beta in a non-production environment. Be open to the idea of becoming a reference for IBM Domino V10. Note: No travel is required. To participate in the IBM Domino V10 Portfolio Beta simply fill-in and submit this signup sheet." 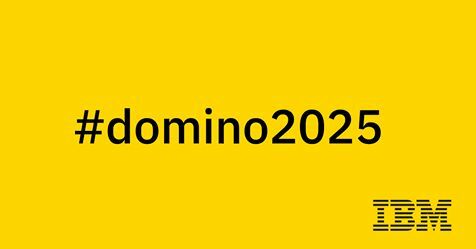 Looking forward to being part of this exciting next step in the #domino2025 journey! I miss my Lotus Suite. It was the best and I believe it still the best today. Its possible to download IBM Domino Beta 2?